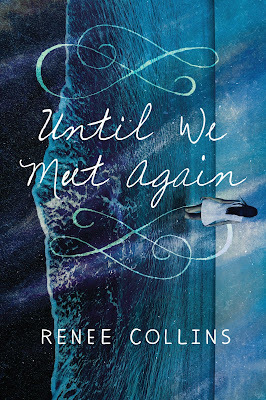 Two Chicks On Books: Blog Tour- UNTIL WE MEET AGAIN by Renee Collins An Interview & A Giveaway! 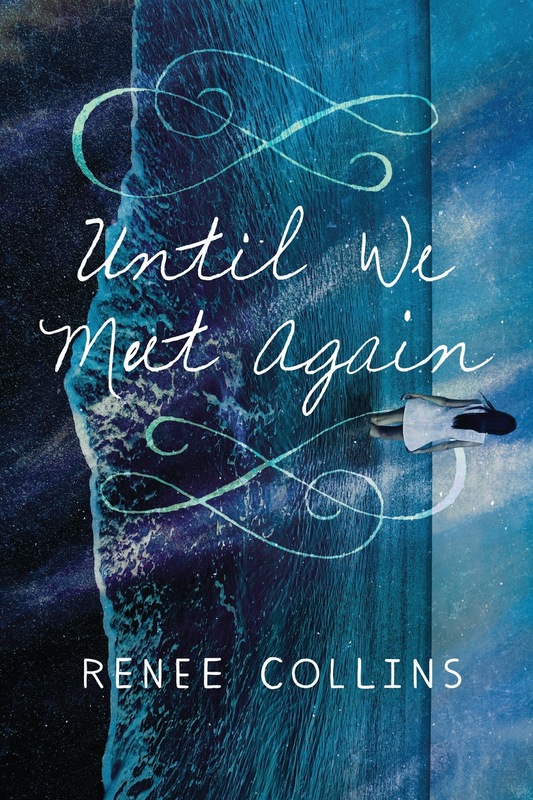 Blog Tour- UNTIL WE MEET AGAIN by Renee Collins An Interview & A Giveaway! I am so excited to be kicking off the official UNTIL WE MEET AGAIN blog tour! 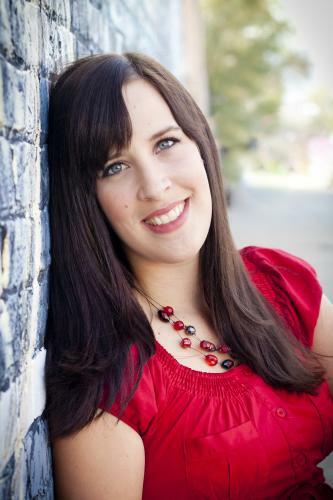 I have an interview with Renee to share with you today! And make sure to enter the giveaway to win a copy of the book! Haven't heard of UNTIL WE MEET AGAIN ? Check it out! Hi Renee! First I want to say welcome back to Two Chicks on Books! I am looking forward to UNTIL WE MEET AGAIN and I know my readers are as well and am so happy that you could stop by for a visit! For the readers: can you tell us a little bit about UNTIL WE MEET AGAIN and the characters? Until We Meet Again is a love story of two people living in the same house, one hundred years apart. In a twist of fate, they can see each other on the property’s private beach. Cassandra is a girl trying to find herself in the chaos of our modern world. Lawrence lives in an era where his life has been carefully laid out for him. In spite of the differences between their times, they connect over a shared passion for art and beauty. When Cassandra discovers a terrible truth about Lawrence, their days together suddenly become a race against the clock. Is this book a stand alone or part of a series and if it’s a series do you have a title yet for book 2? Definitely a stand alone book. That said, I’m working with Sourcebooks on putting out another love story next year. Well, Lawrence was definitely inspired by my real life dream guy. Does that count? ;) I would definitely say that there is some high school Renee in Cassandra. I was maybe a touch less angsty, but only just barely. I enjoyed writing Lawrence. It was awesome to spend time with him and bring him to life on the page. But at the same time, his viewpoint chapters were my most difficult to write. I not only had to capture an accurate teenage male voice, but one from the 1920’s. Practically every word he spoke was carefully chosen. What is your favorite passage/scene in UNTIL WE MEET AGAIN? I loved writing the scene where Cassandra and Lawrence spend the whole night together on the beach. Lawrence makes Cassandra put aside any discussion of the mystery, and so they got to just spend time together and be all cute and romantic. I had to do quite a bit of research into the way people spoke in the 1920’s. I wanted to make sure Lawrence never sounded modern. You can’t lay it on too thick, though. I tried to add just the right amount of 20’s slang to flavor Lawrence’s speech. I’m currently reading Mysteries of Cove by my good friend J. Scott Savage. But I’m dying to read Walk the Earth a Stranger by Rae Carson. Gotta support the YA Westerns! Honestly, I don’t think I ever even considered writing in a different genre at first. The stories that came to me at first always involved a teen protagonist. I’ve since had adult characters squeeze their way into my brain, but it’s still a mostly teenage territory. Loki. But maybe that’s only because of Tom Hiddleston. I wouldn’t call it a phobia, but swimming in very deep water freaks me out. Thanks so much Renee for answering my questions! Wow, this sounds so exciting. So much at stake for the main character so it must be a page-turner! I read and devoured this book. Thank you for the lovely interview. I love hearing from authors. This book was so unique and it was just one that kept me up all night because I had to finish it. I love when I find those kinds of books. It will definitely be one of my favorites. Thank you. This book sounds awesome and looks like I would totally enjoy this one! Sounds awesome, Renee! Thanks for the chance! This sounds absolutely fantastic! I'm so happy for Renee on publishing her second book :) Time travel is one of my MOST FAVORITE things to read about, and I'm so excited to dig in to this one. Yay! Congrats, Renee!